In this 15-minute video, our industry expert David Pannell talks with business growth expert Mark Prince about what servitisation is, and how you can gain a competitive advantage by creating a service-based business model. 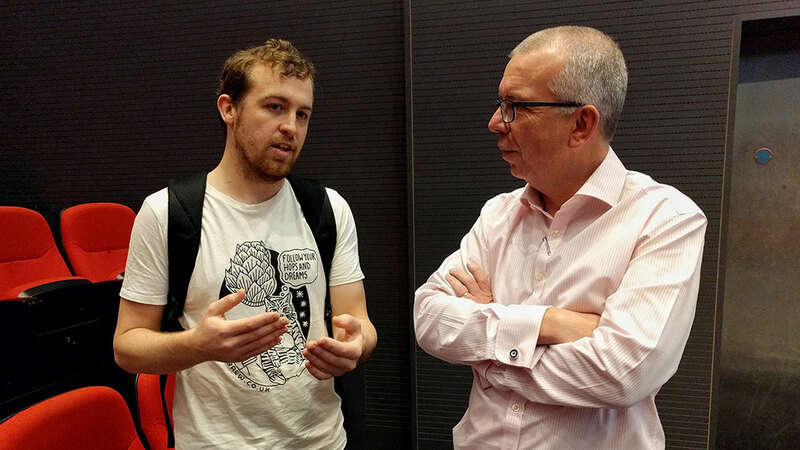 ‘Branding’ doesn’t easily make it onto the agenda in a manufacturing company’s boardroom. 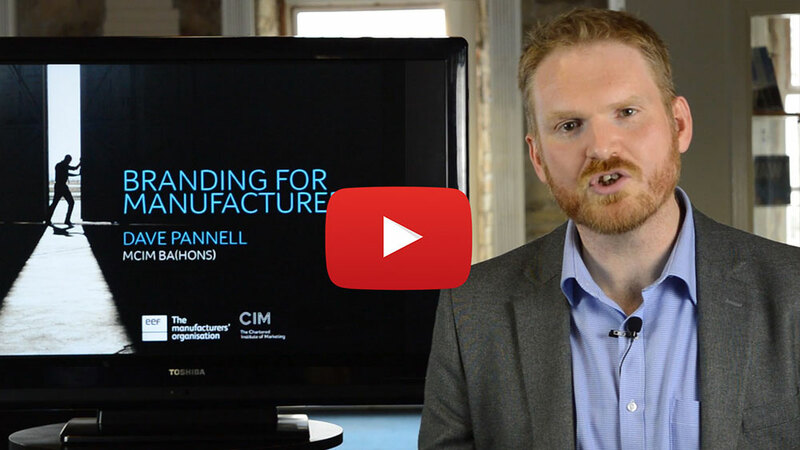 In this 20 minute video, David Pannell explains why the way your company presents itself is vital in the modern world, and how engineering and manufacturing companies can improve their branding, both online and off. Manufacturers are currently missing the growth revolution. The irony of course, is that manufacturers should be leading the charge. They are better placed than any to disrupt. They have the product at true cost with no intermediary margins and they understand the market. Receive regular emails containing strategies to transform your manufacturing business – from new business models through to marketing advice and free e-books.